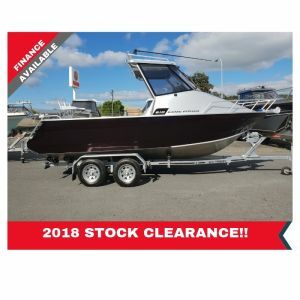 In stock now and ready for delivery! 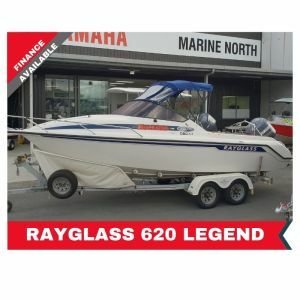 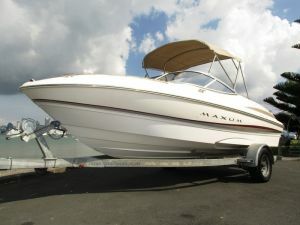 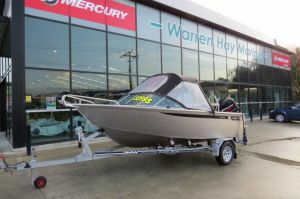 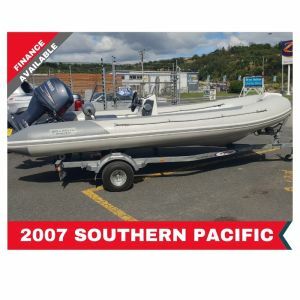 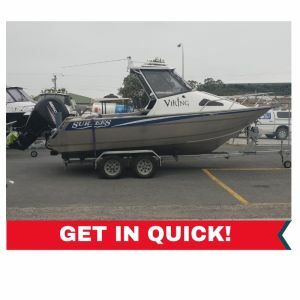 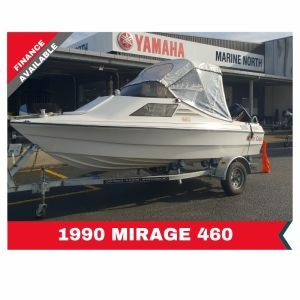 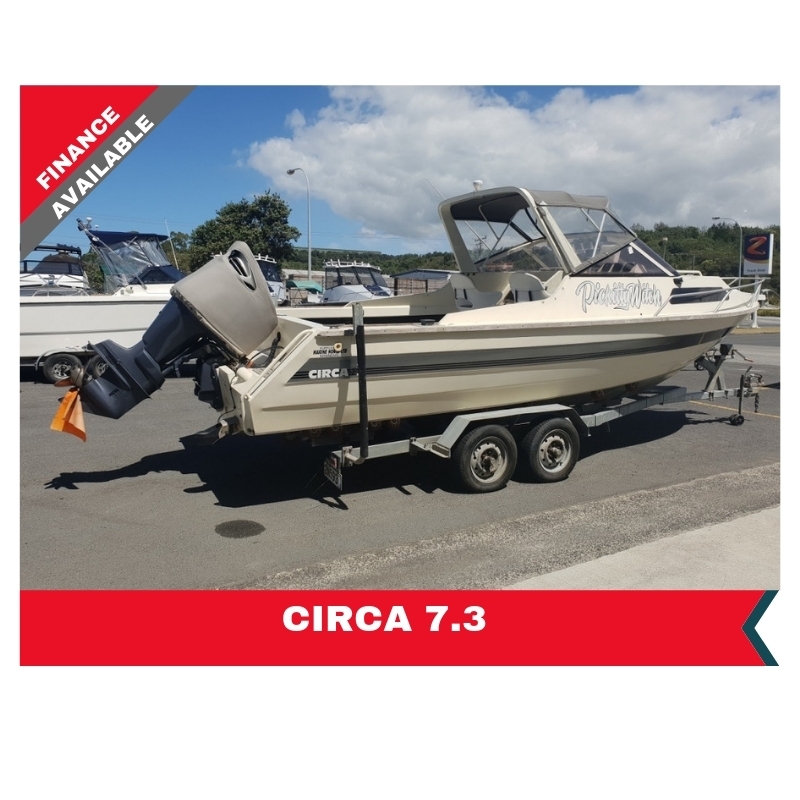 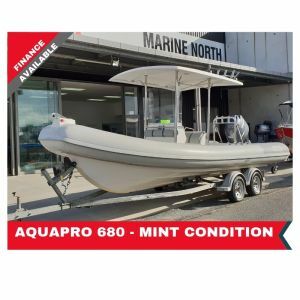 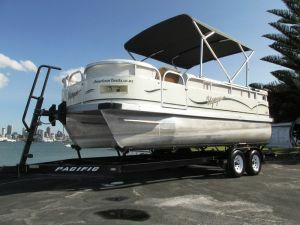 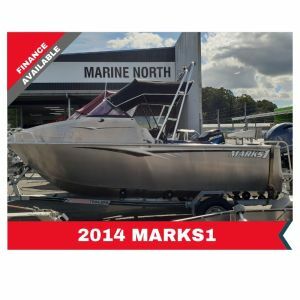 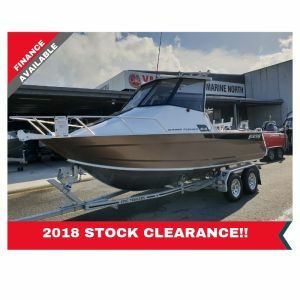 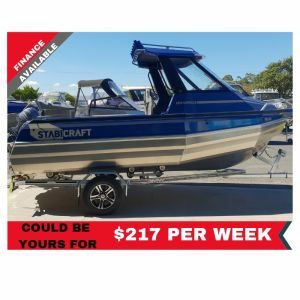 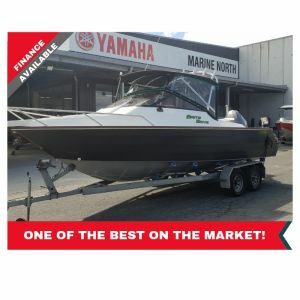 2018 Stock clearance, this boat is seriously priced to sell!! 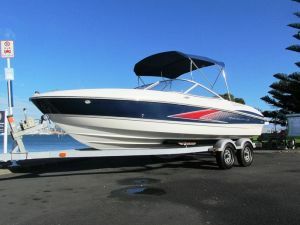 One of the best 6.0's on the market! 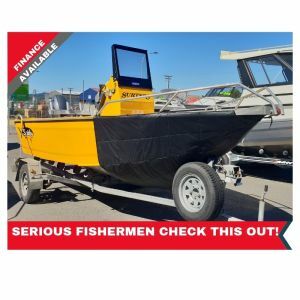 Serious fishermen, check this out!